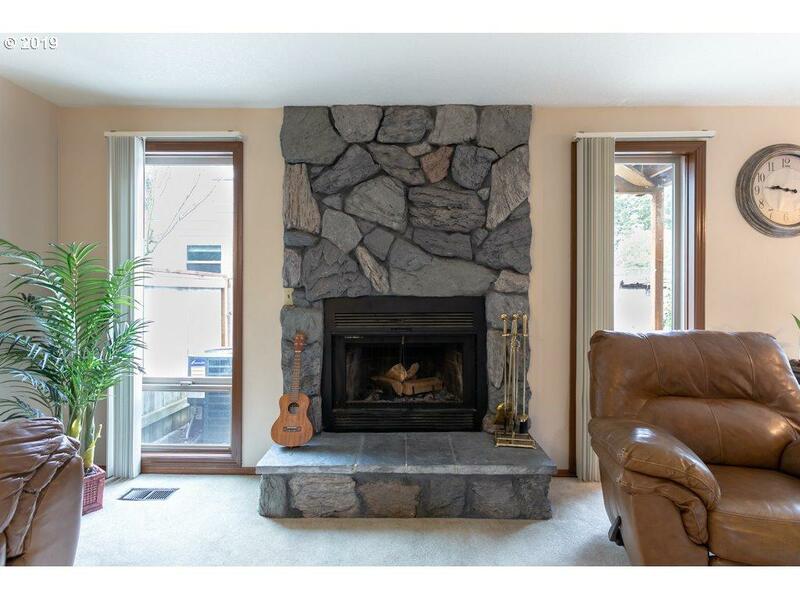 Quiet corner unit with 3 bedrms overlooking walking trails along Cross Creek. 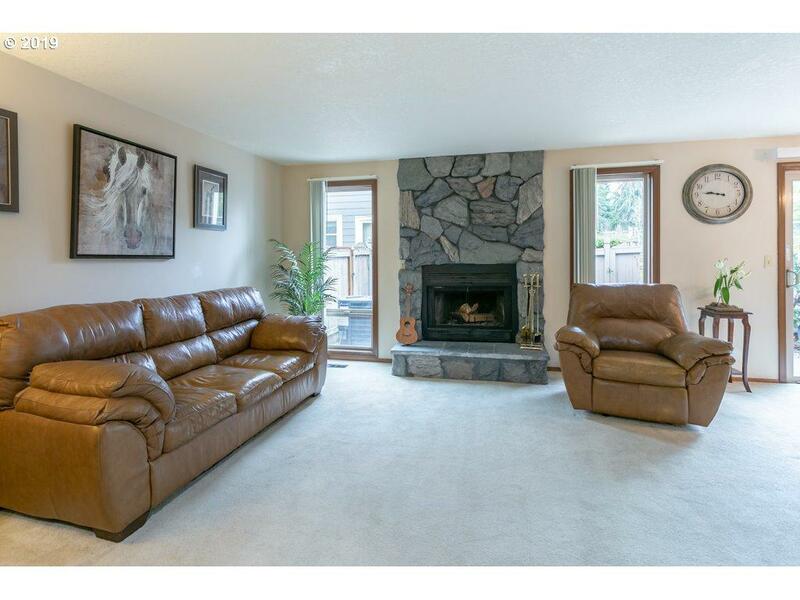 Enjoy a roomy living area w/fireplace, dining rm & slider to private fenced patio. Galley style kitchen has laundry closet & flex space. 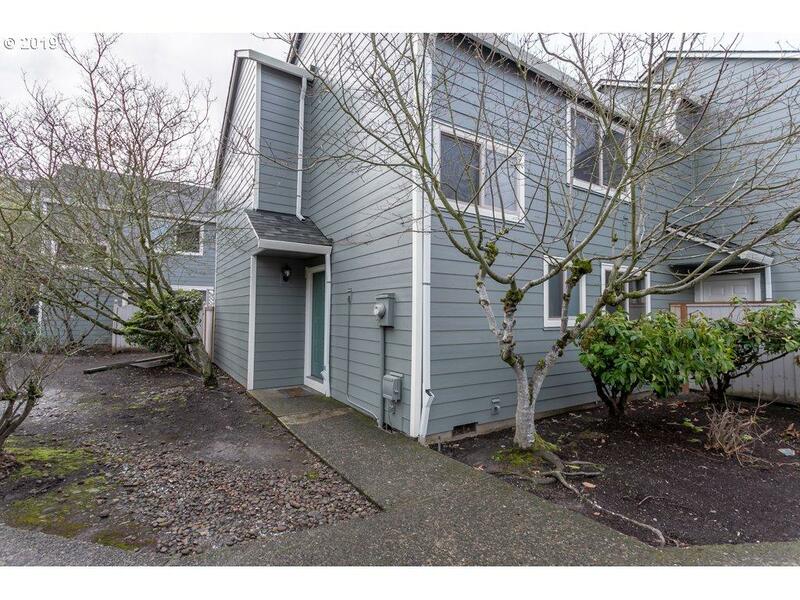 Master bedrm 2 w/balcony has view of pool & basketball court. 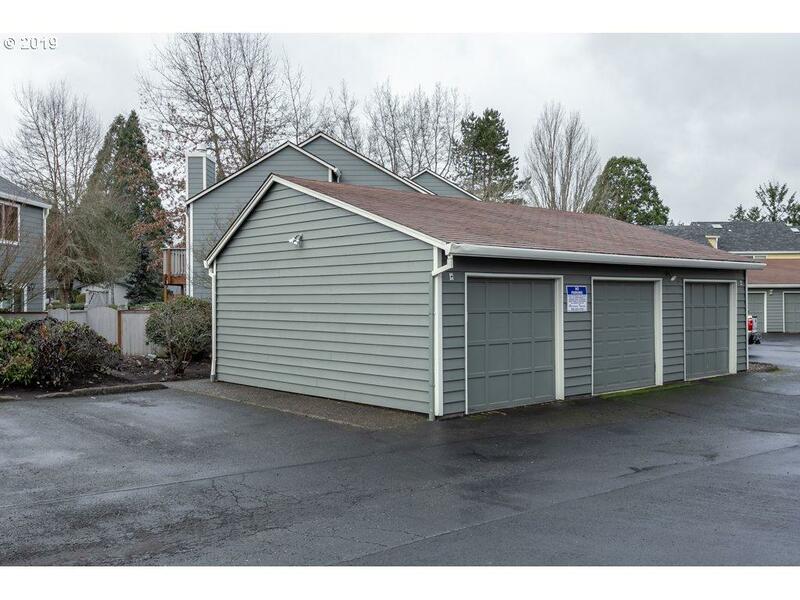 1 car detached garage plus deeded parking. In Cross Creek HOA with use of Rec building, pool, sport courts and play structures.